Volunteers are encouraged and welcomed at Hillsdale Preparatory. Parents/Guardians are encouraged to talk with their student’s teachers to ask how they could help. All volunteers will be subject to background checks. 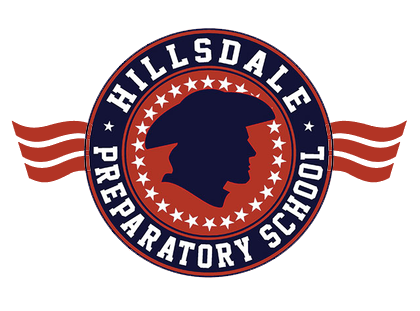 Call the Hillsdale Preparatory School at (517) 437-4625 for more information about our school and the answers to more of the most frequently asked questions.